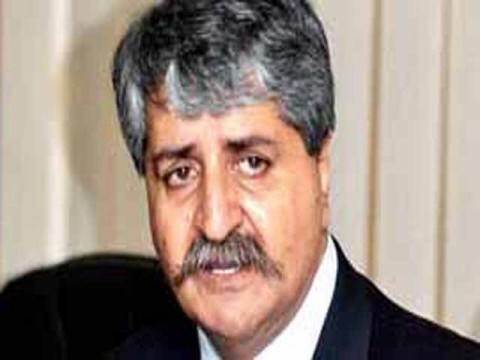 Islamabad: Federal Defence Minister Syed Naveed Qamar Thursday said the terror assault on Kamra’s Pakistan Air Force (PAF) Airbase is not a failure of the security institutions. Speaking to media persons here in Islamabad, the federal minister said the preparedness of the PAF and its on time response foiled the terrorists’ attack. Deploring the attack in the midst of sacred night of Qadr, the federal defence minister noted that the prompt action by the security forces resulted in minimal damage attack that lasted three-and-half hour. He furthermore asserted the threat of terrorists’ infiltration into the security bases always looms owing to proximity of urban populations, adding no terrorist was captured alive in the operation.